Home Support your local Association! Local Associations are the backbone of our communities. They consist of local volunteers who dedicate themselves to the betterment of life at the lake, who dedicate their personal time to ensure our experience at the lake is safe and sustainable. 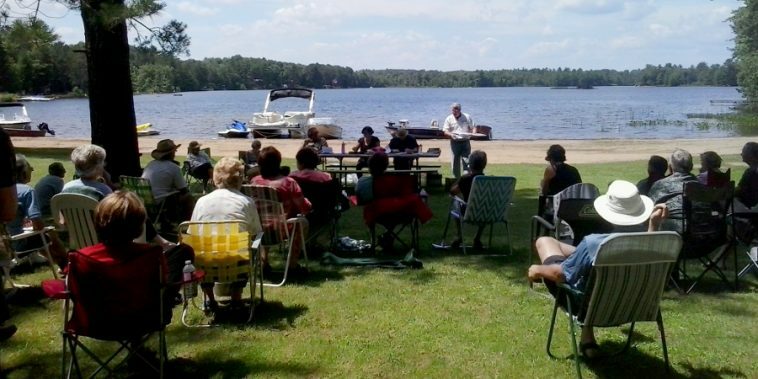 FOCA asks – what can you do for you lake this year?